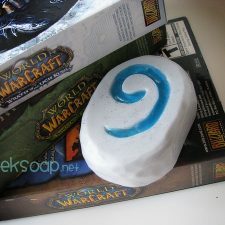 Home of the original game cartridge soaps! 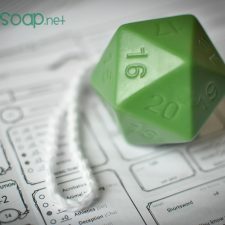 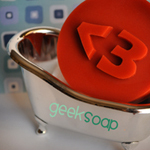 GEEKSOAP is a one-woman handmade soap business using 100% all natural, detergent free & vegan friendly ingredients. 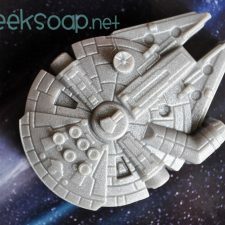 With one-of-a-kind designs made one-at-a-time by hand, not only will the geek in you squee with delight at every bar of soap art, but your skin will thank you, too. 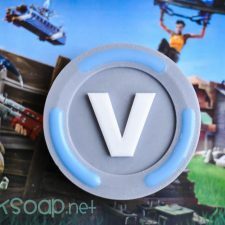 Read more on the full About page.